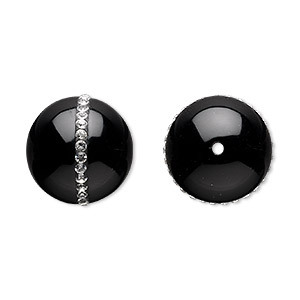 Item Number: H20-7456NB Have a question about this item? 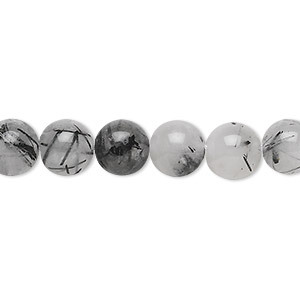 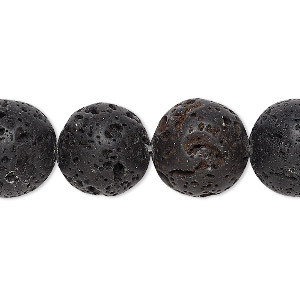 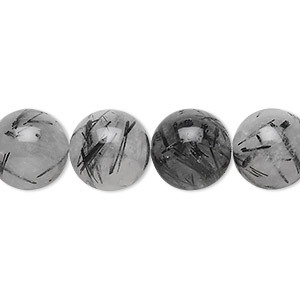 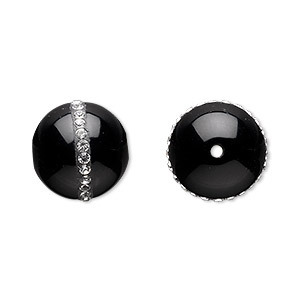 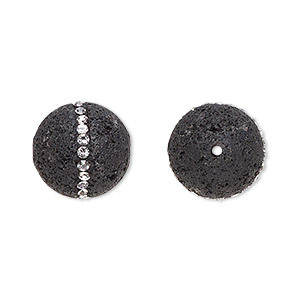 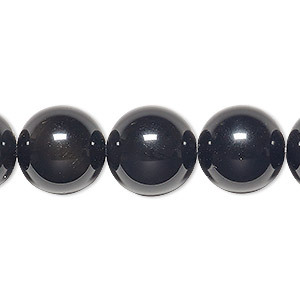 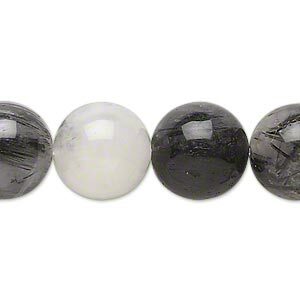 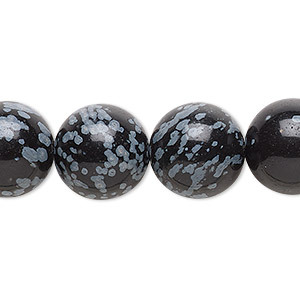 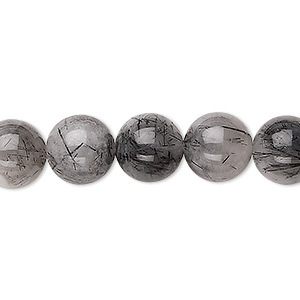 Lava rock bead has a rich black color and a smooth, polished finish with small cavities typical of lava rock. 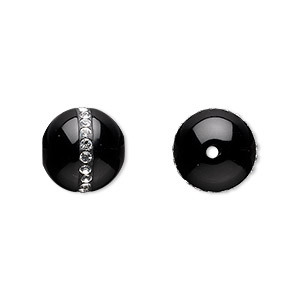 Embedded into precut channels, each Swarovski® crystal rhinestone has been handset and bonded with adhesive.